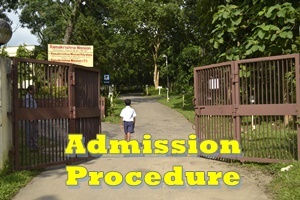 Ramakrishna Mission Vidyalaya, which bears the sacred name of Sri Ramakrishna and run by the esteemed organization, Ramakrishna Mission which Swami Vivekananda himself founded for one’s own salvation and for the welfare of the world. 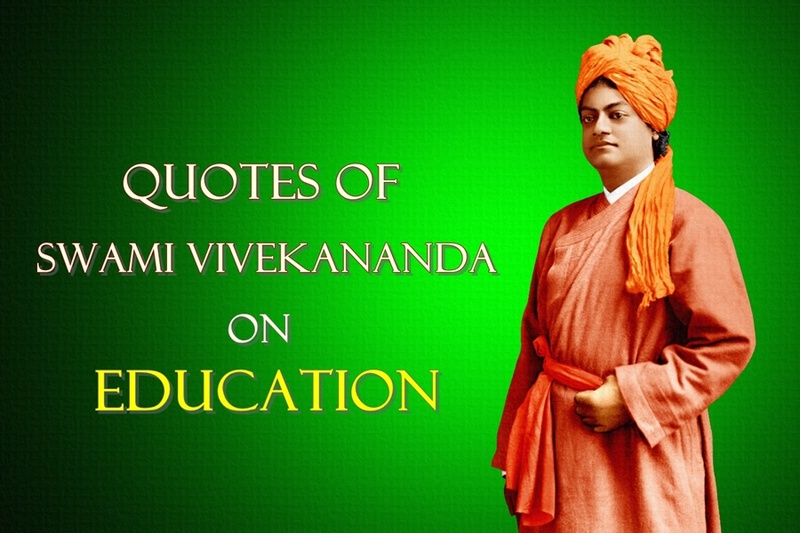 Vivekananda’s doctrine of education is our guiding light. Our Vidyalaya is carrying a heritage of glorious twenty five years for propagation of ‘Man making and character building education’ which Swamiji envisioned. Guardians should not exert excessive pressure on their wards, lest they lose their originality. The flower will bloom in time and the bloom will naturally invite the bees. Please don't force the bud to open its petals untimely.